As baby boomers cross the middle age mark they find themselves caught in the perfect storm. They face the normal generation gap between the styles, music, and culture of the younger generation. But beyond that they face global changes as the world transitions from the Industrial Age to the Digital Age. Unlike any generation before them they're gifted with many productive years after retirement from their careers. 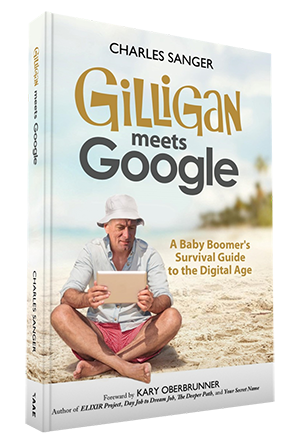 Gilligan Meets Google is a survival handbook that successfully navigates baby boomers through this perfect storm. Readers explore the massive technical changes that occurred during the first half of their adult lives. Next they tour through the Digital Age: what it is and how we got here. And finally the book demonstrates how readers can make the last half of their lives the most impactful. Educated as a theologian, Charles was hired by a computer company because he had people skills, not because he was a computer geek. 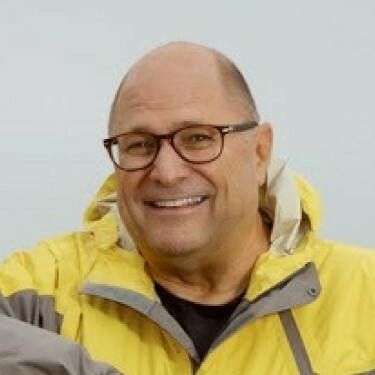 After a successful career managing computer infrastructure projects, he led the corporate life to combine his love for sailing and a desire to help under resourced people living in the third world. Using his background in technology and experience living in the third world Charles currently spends his time researching, speaking, and writing about the cultural effects of the Digital Age.